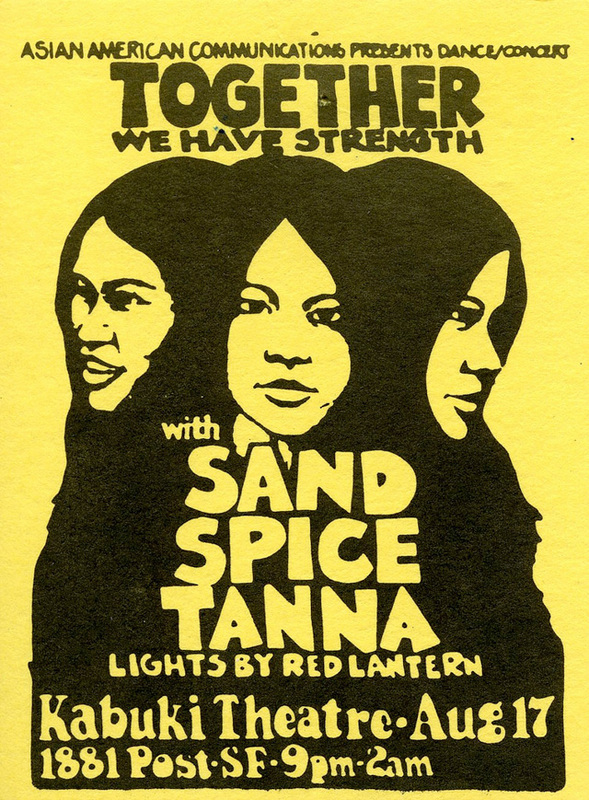 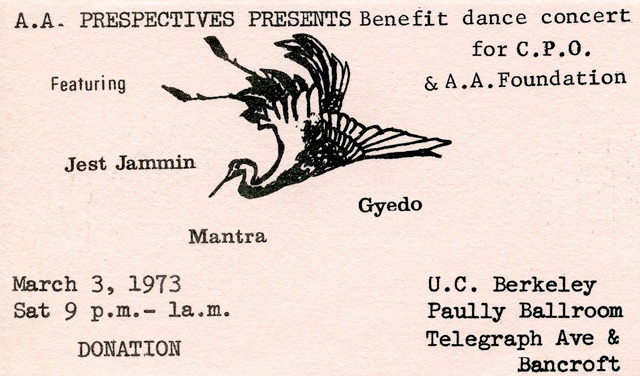 Online gallery collects dance bids from the Bay Area's era of 1970s Asian American soul bands. 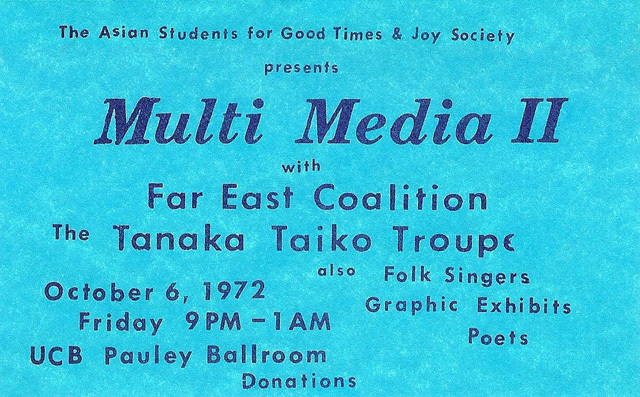 Got this passed along to me from Elmer Jan, one of our longtime readers, and it's really cool. 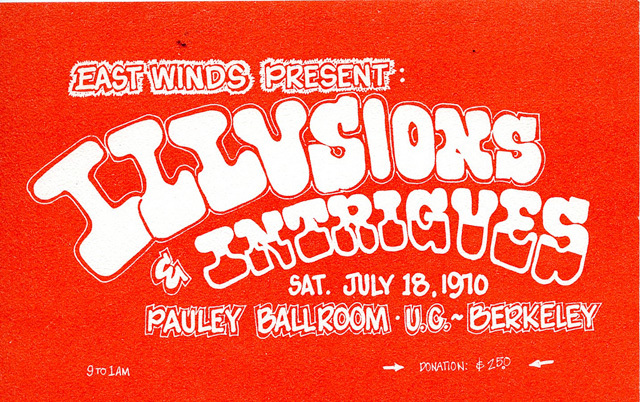 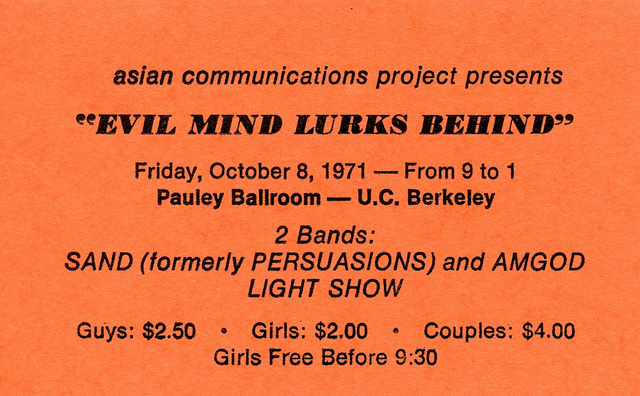 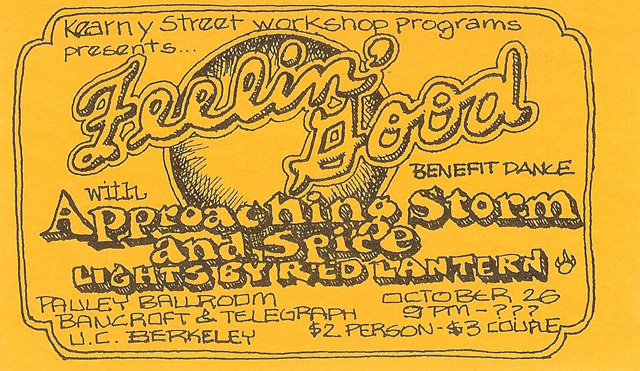 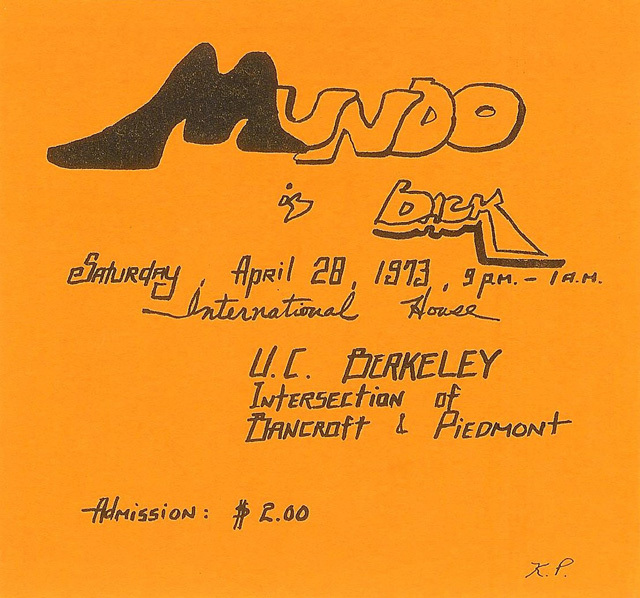 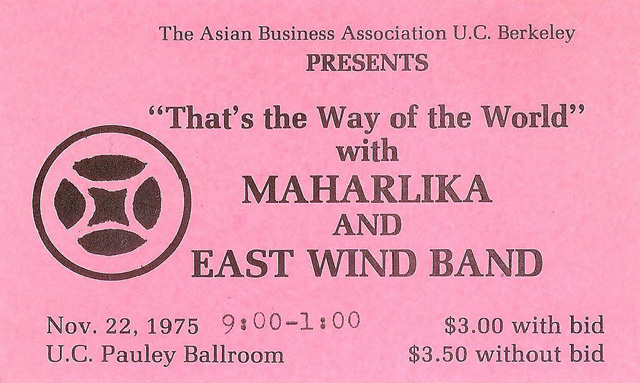 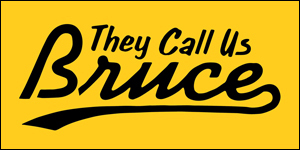 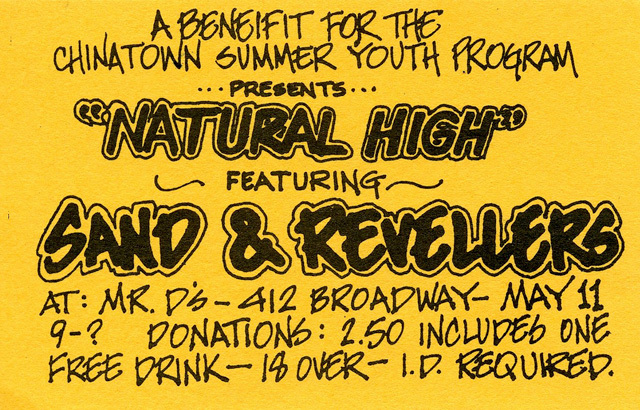 In the 1970s, UC Berkeley's Pauley Ballroom (as well as other venues in the San Francisco Bay Area) hosted dances that attracted largely Asian American audiences and featured dozens of Asian American garage bands playing covers of soul hits of the time. 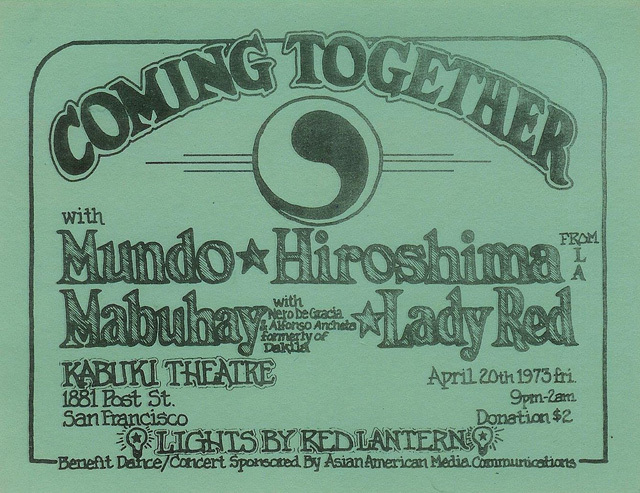 This San Francisco Chronicle article by Annie Nakao, written in 2004, looked back at this fun era of the Bay Area's musical history. 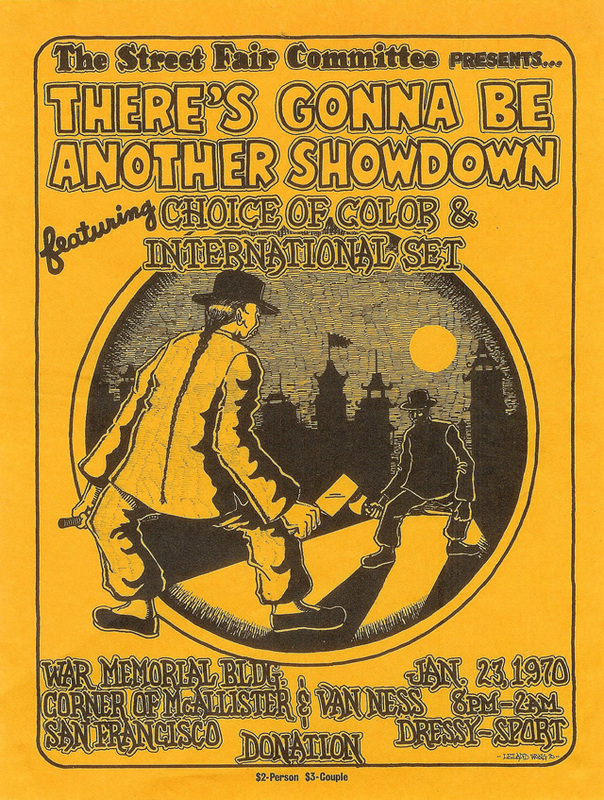 Elmer, who was apparently a regular attendee of these gatherings, has put together an online gallery, entitled Stompin' at the Pauley Ballroom, displaying a bunch of the dance announcements that he collected and preserved from the era. 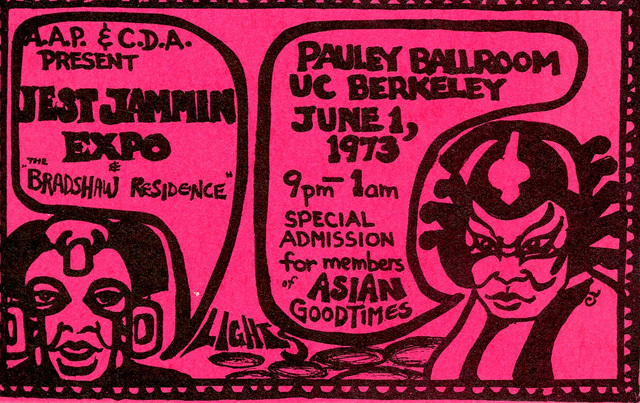 They make for some very cool Asian American community memorabilia. 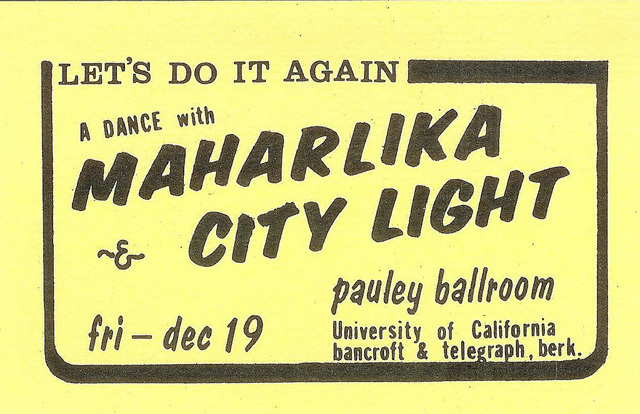 "We called them 'dance bids' back in the day," Elmer says. 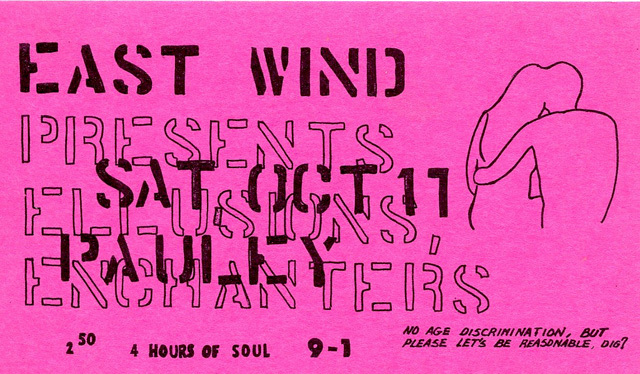 "Finding a way to share them had been on my mind for years and I've finally finished this modest project." 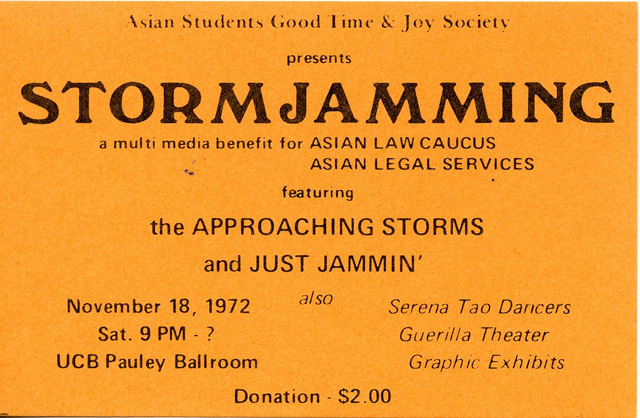 "Asian Students for Good Times & Joy Society" is pretty much the greatest name for an organization, ever. 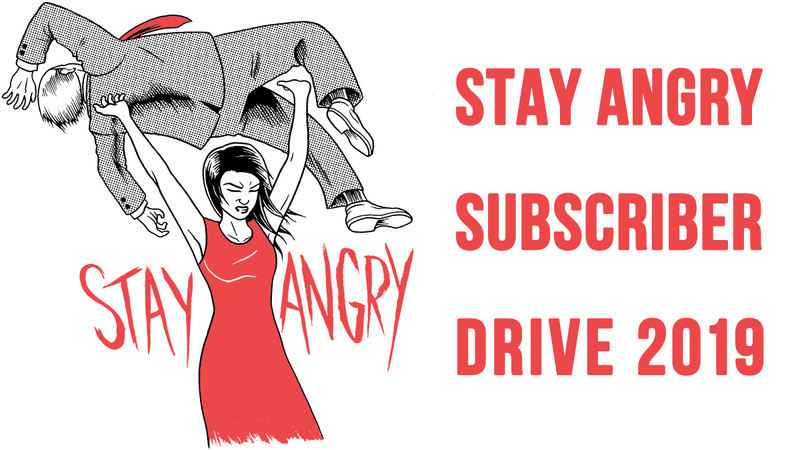 To see the rest of the gallery, head over to Flickr or Pinterest.